Pharma major Zydus Cadila has received a tentative nod from the US health regulator USFDA to market Glipizide tablets used for the treatment of diabetes in the US. 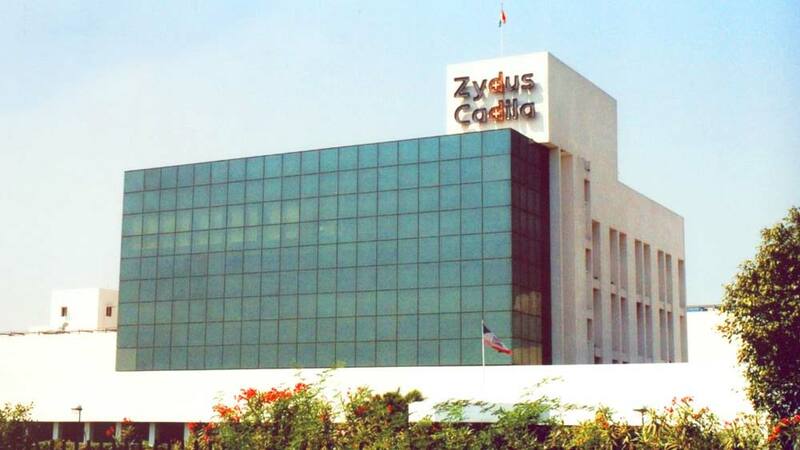 Commenting on the development the company said that Zydus Cadila has received tentative approval from the United States Food and Drug Administration (USFDA) to market Glipizide - extended release tablets in the strengths of 2.5 mg 5 mg and 10 mg. According to IMS Health, the estimated sales in 2014 for Glipizide ER tablets is $90.1 million. The Cadila Healthcare group now has 97 approvals and has so far filed 249 abbreviated new drug applications (ANDAs) since the commencement of the filing process in 2003-2004. ADF Foods re-enters the Indian market..